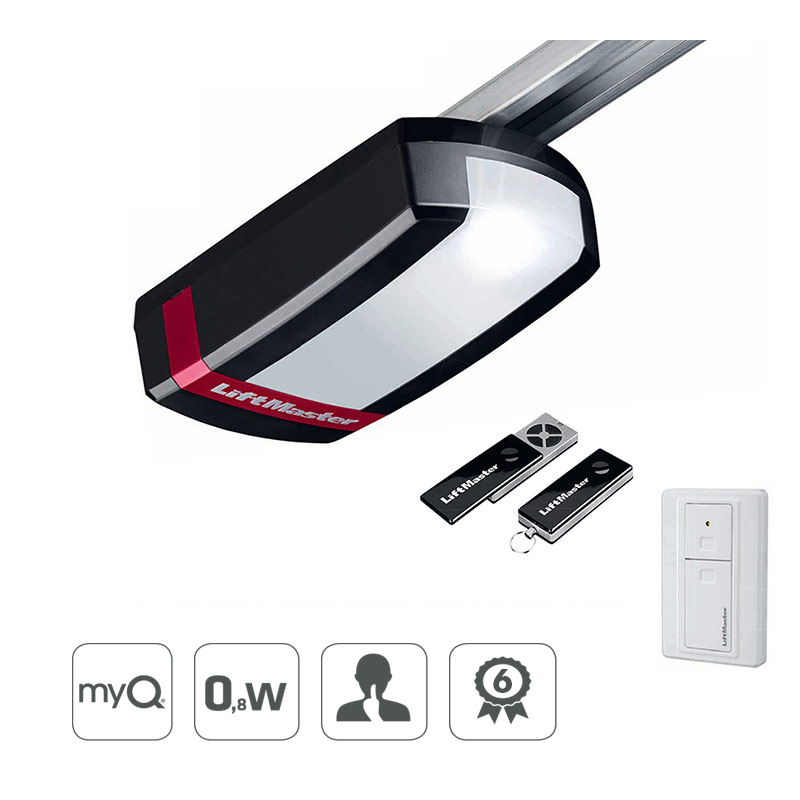 Combining stylish looks with innovative technology the LM80EVS Garage Door Opener offers an ultra quiet and fast operation on garage doors requiring a pull force of no more than 130Kgs. 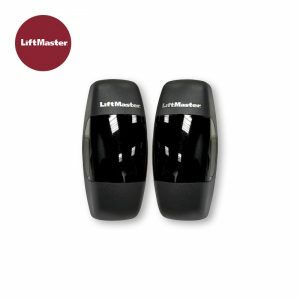 The LM80EVS from LiftMaster is where design fuses with cutting edge technology! 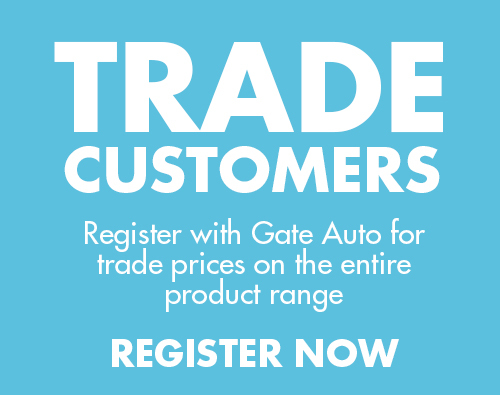 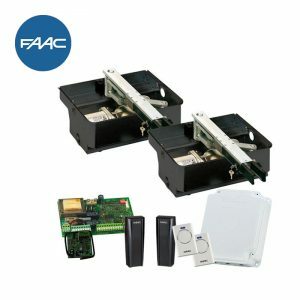 The Evolution range of garage door openers is their most technically significant to date and the LM80EVS is its most powerful operator and the new Evolution radio is it’s most secure yet.